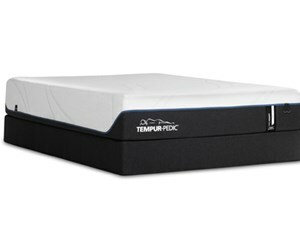 The Serta Perfect Sleeper Farmdale Euro Top mattress is an unbelievable value. 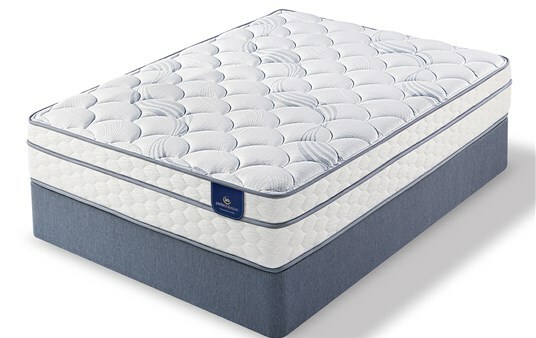 Only at the Mattress Factory can you get this quality and price from an American Made name brand mattress. 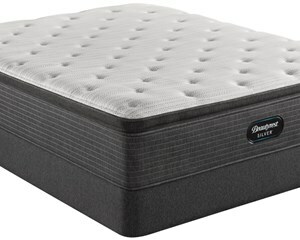 The Farmdale is supportive yet soft plush pillow top. Only at The Mattress Factory! It's the perfect mix! It's not tooooo comfy but not toooooo firm! It's great. A far cry from the other Perfect Sleepers. This Euro pillow top is sooo comfortable. No sagging and weak edges. No flip required. Now I csn't wait to go to bed. 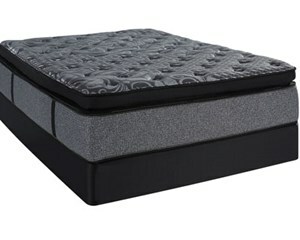 I was looking for actual sizes as I just bought new sheets and they don't seem to fit my king size mattress. Not sure if we have an odd sized mattress or if the company I ordered from has odd sizes. 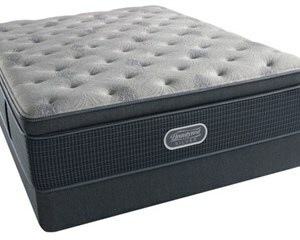 I can not afford to throw out all my sheets when I buy a new mattress.